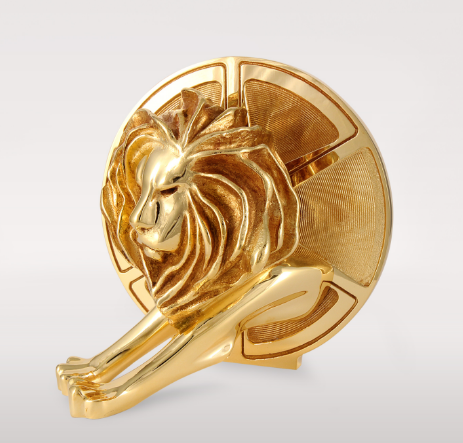 The Cannes Lions Festival recently announced the list of jury presidents for the upcoming festival and awards show, and not everyone is impressed. 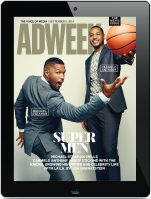 While the list of 16 presidents represents a step forward in terms of gender diversity, the Cannes Lions Festival does not appear to be making much progress in terms of ethnic diversity, something Airbnb chief marketing officer Jonathan Mildenhall brought to organizers’ attention. Six of the jury members are women, while two, Ogilvy co-chairman and CCO Tham Khai Meng and Dentsu CCO Ted Lim are Asian. Campaign reports that Mildenhall himself has been selected as a jury member for an unspecified category. “Jonathan is right in what he’s saying about the need for greater diversity across the industry,” Cannes Lions managing director Jose Papa said in a statement to Campaign.